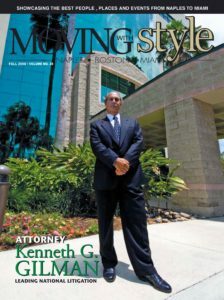 Gilman Law LLP, a leading national law firm with over 40 years of experience protecting the rights of victims is actively evaluating hip replacement implant lawsuits (for the hip devices listed below), for patients that have experienced failure of their Hip Implant replacement within a few years of implantation. Our defective medical device and hip replacement implant lawsuit attorneys have the experience, resources and network of medical experts and investigators involved with hip replacement implant lawsuits to successfully pursue such hip replacement claim, whether the claim is on behalf of an individual client seeking help through a lawsuit, or a class of plaintiffs injured by the same device seeking recourse through a class action lawsuit. If you or someone you know was implanted with the hip replacement implant listed below, we urge you to contact us for a FREE lawsuit evaluation so you have a legal recourse. 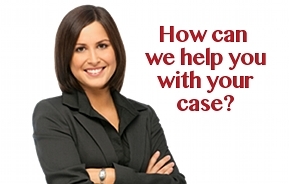 Our trained attorneys will evaluate your claim and give you in-depth information regarding legal recourse through a lawsuit. FDA Information on Replacements.